Features look really great and could be worth at the given price. Just waiting for a honest user review and that would clear the fuzz. Also which sites will have phone exchange option? 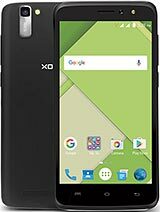 I used a xolo before and in q1100 skullcandy earphones didn't work.in xolo black 1x earphones aren't given in the box so do all brands of earphones will work in this phone??? If we want to use the second sim then we can't use the sdcard,is it true??? If we use sdcard then we can't use the second sim..??? can anybody tell in 32 gb internal memory apps can be saved or not in this mobile??? 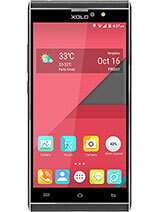 I am about to buy this phone cuz i m surprised by its specifications. I just need a quick review on its cons. Also if you have a better option under 15000 pls suggest for gaming purpose. screen to body ratio of 66% is a worst thing to have in a smartphone now-a-days. 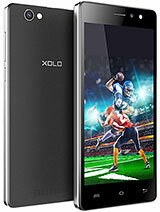 Also this same as xolo black for sim and SD card choice or can use both sim card with SD card?? Phone is good but battery backup is not good. 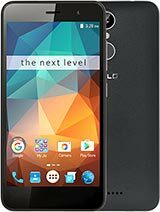 Looks like a good phone. specs look good. 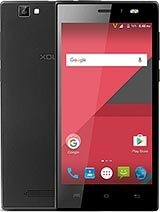 I also have heard that the Mediatek processor used on this phone is a good and fast one. although I am not sure about the battery back up. 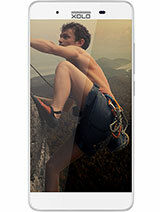 leather used on the top and bottom of the phone and also Toughened glass on both sides should be a sight to behold.